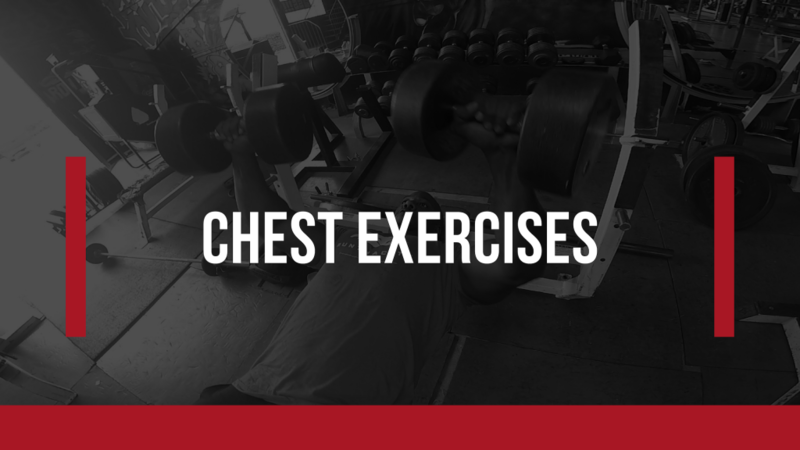 Chest Exercises. 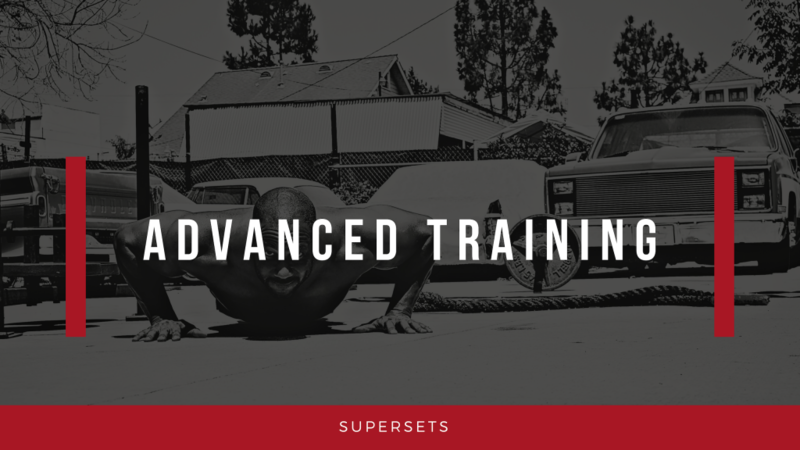 Learn how to build a bigger, stronger, more muscular chest. Back Exercises. 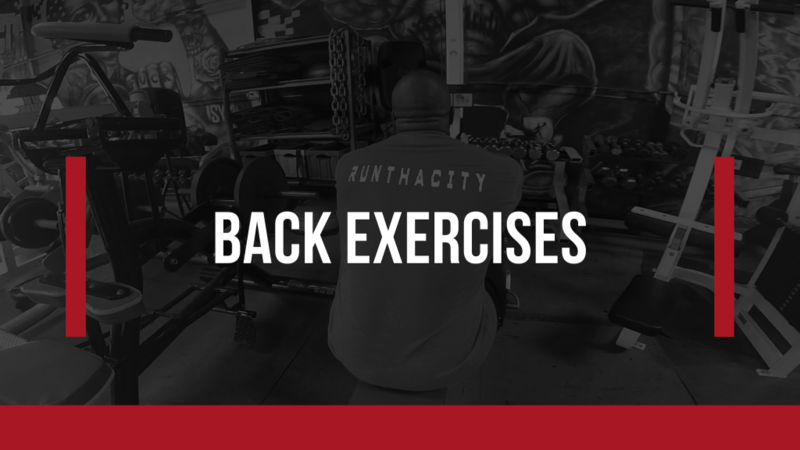 Essential exercises for complete back development. 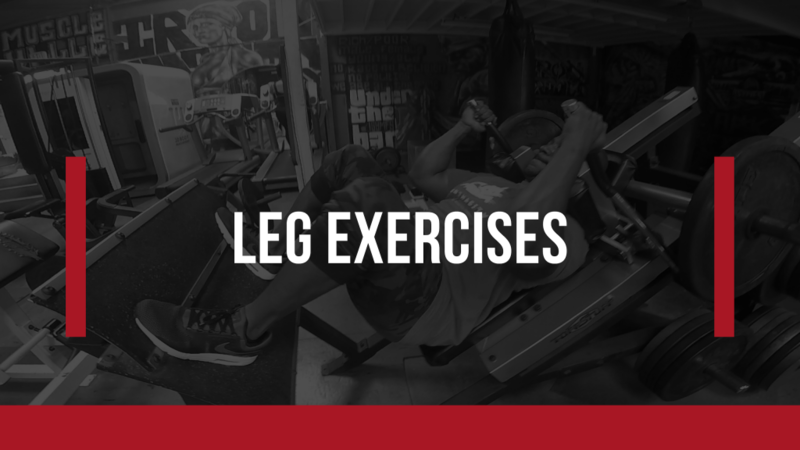 Leg Exercises. 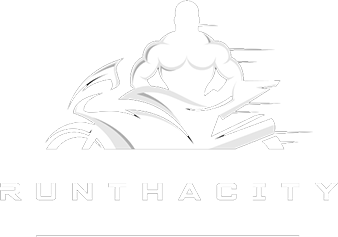 Build Size and Strength in this big muscle group. 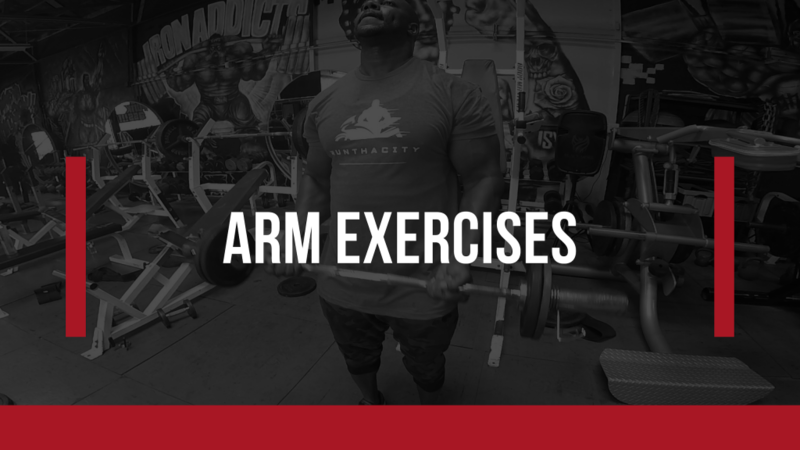 Arm Exercises. Build sleeve busting guns with these exercises. Shoulder Exercises. 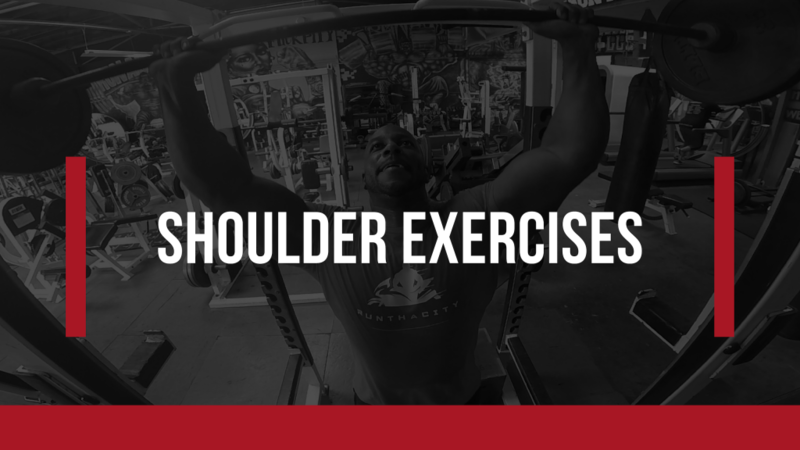 Use these exercises to build boulder shoulders.